Si Although it is true that in the light fly fishing reel plays a secondary role to such an extent that many fishermen consider it little more than the container line – and in fact, in ancient times was not used any reel – this is not totally accurate and reel meets other additional functions: has an important role on the team rolling It defuses the fish, either with brake that can be built-in or through the technique called “palming”. As it increases the size and strength of the fish, reel acquires importance such that, thanks to the technological level achieved and current rods, they have opened us the possibility to deal with species that previously we could only overcome in dreams. 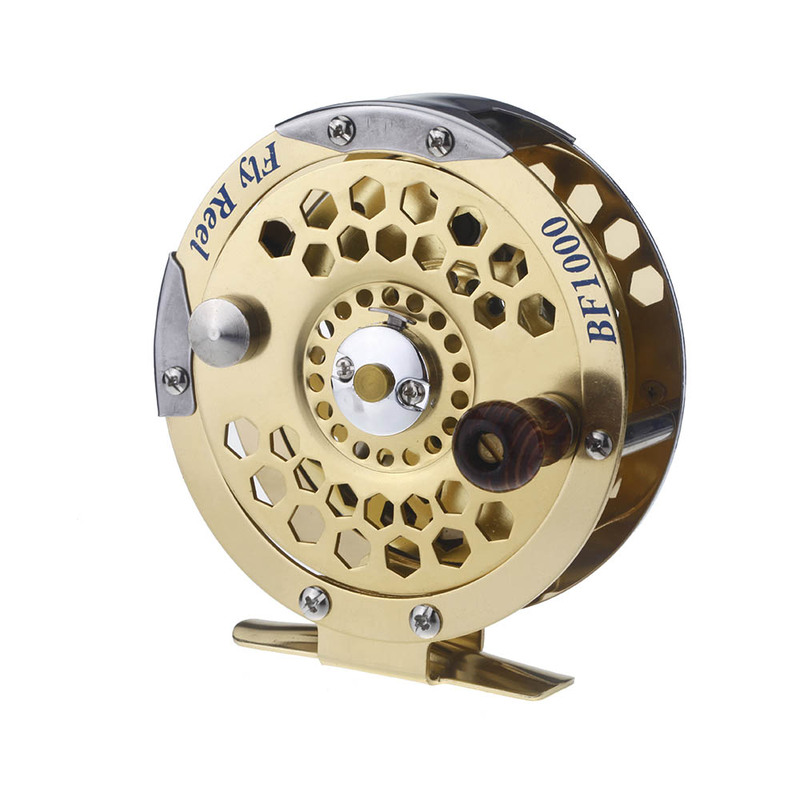 The fly reels are manufactured using, from high impact plastics, graphite, copper, aluminum, steel, to tech aeronautical materials and space. Prices, is going according to the material, design and brand. 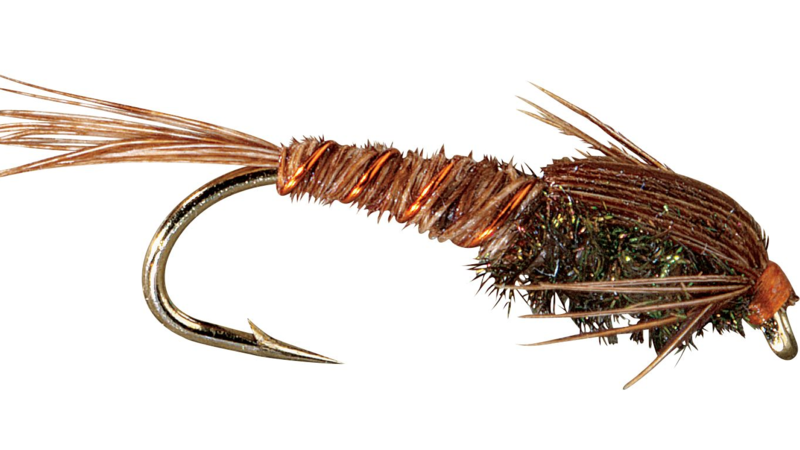 Without stopping in historical details, (if you’re interested, you can see the corresponding section in the section “The history of the fishing with fly”) go directly to the current reel. In the same way that it is necessary to marry the shank with the line, the reel should rig with the weight of the equipment to achieve the correct balancing of the same. Thus, a Reed 6, must be accompanied with a spool of the same number. But in fact, most reel manufacturers designed them so that applies them in two consecutive number rods and sometimes up to three or more. Thus, a specific reel will usually be printed, or at least will be indicated on the packaging, the numbers of cane that can be applied without problem. No. 4 WF / 100 / 20Note, rather than anything that this is an example of a decently marked reel and not necessarily you’ll find a similar reels that you have or think to buy. The displayed information, indicates that the reel is suitable for a shank No. 4 and that 100 yards of BACKING of 20 pounds of resistance, should be used when using a line of type WF (Weight Forward). The following data, indicates that you can also use this reel on a rod No. 5, but in this case, you must add 80 yards of 20 lb backing. This another indication, tells us that in the case of using a line of type DT (Double Taper) No. 4, you should use 80 yards of 20 lb backing. Finally, for a rod No. 5 and a DT line, 65 yards of backing of 20 pounds of resistance must be used. 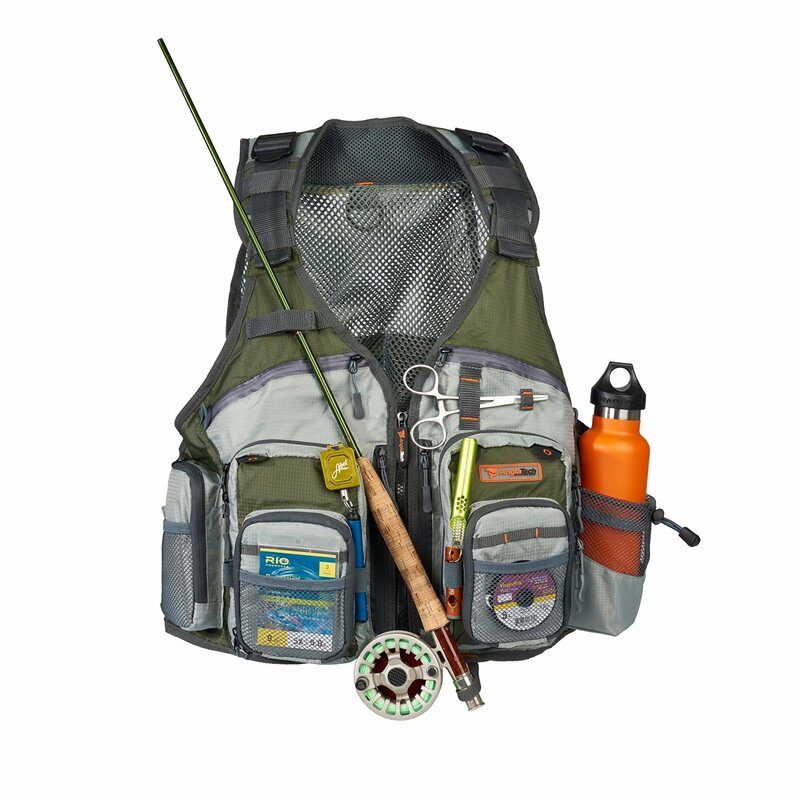 Either way, it is very important to buy a reel, to know what rods may be used, as well as the amount of backing that should be added to a given type of line. If you don’t find the specifications printed on the reel, check the manual or documentation that accompanies it, and in the worst case, ask the seller. Parties displayed above, although a specific reel, with some more or less details, all reels have these parts. 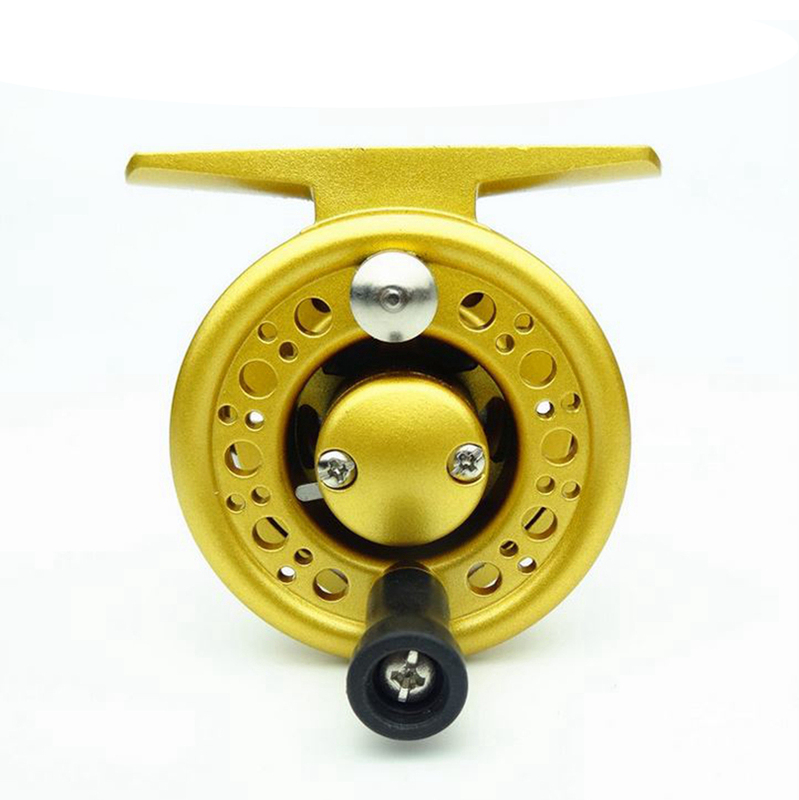 The reel body, contains the braking mechanism and its adjustment knob, also supports to the coil, which is the part where the backing and the line is wound. The coil has attached the knob and at times, and very desirable, a counterweight to balance. Almost all of the reels have a mechanism so that the body and the coil can be untied easily, using the insurance of the coil, which expedites the change of line. 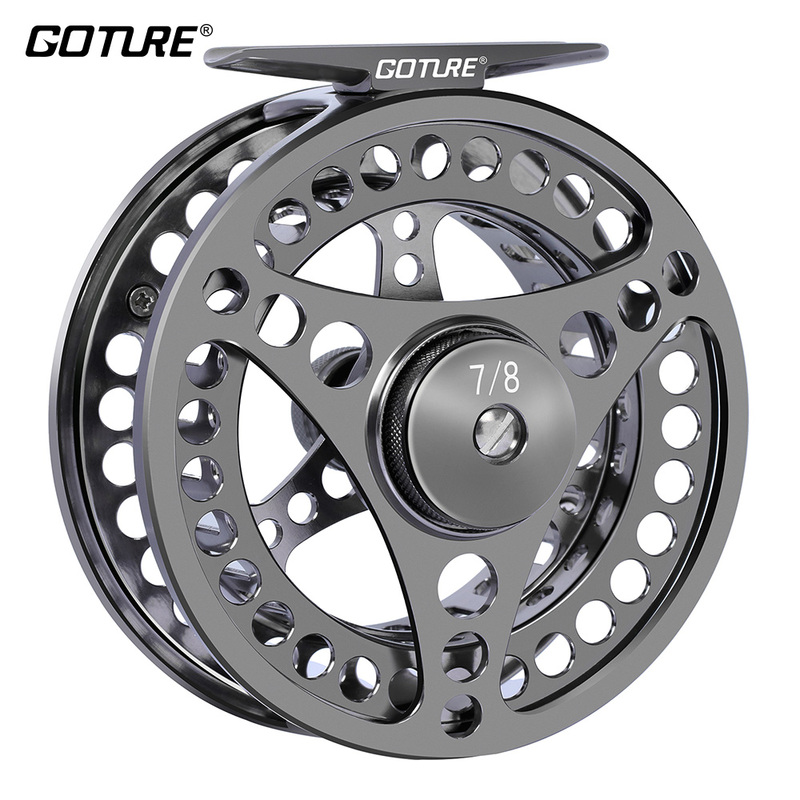 Thus, when purchasing a reel, so many additional coils are available as types of line (the number or numbers suitable for this reel) have to deal with the various situations of fishing that they could find. And don’t forget that this means considerable savings. Few years ago, the so-called “cartridge spool” appeared. 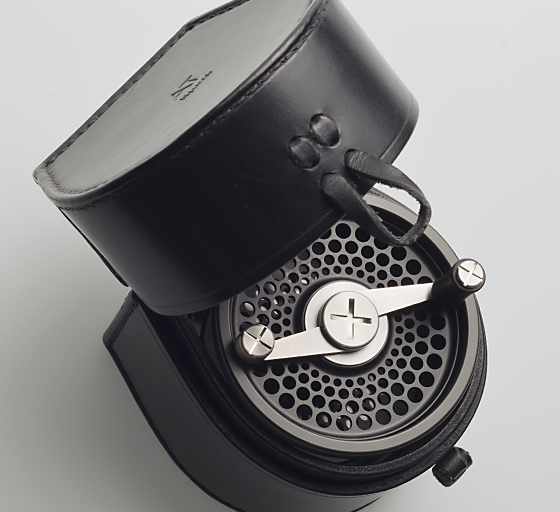 These reels, instead of a coil with the built-in knob, presented a special coil, cartridge, to which is added a “lid” with the knob. This makes them even more affordable since instead of buying full coil to change the line, buy cartridges at very low prices. Simple action reels simple, have a mechanism that consists in a gear and a buffer needle, that prevent the coil turn inertially line is tangling. Then they follow the reel simple but allow a slight variation on the tension of the needle on the gear: adjustment, by means of an eccentric knob, tighten a muellecilla that if time presses to the needle. The figure on the right shows a mechanism by means of springs (retouched in green). 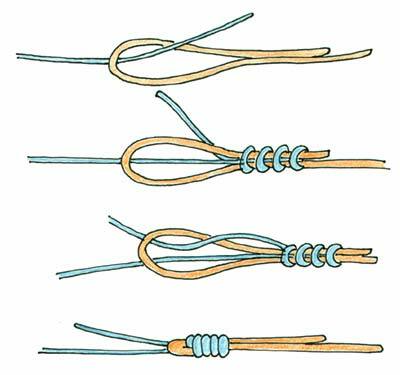 Depending on the hand with which to recover, one of the needles of turned off, turning it so that it does not touch the gear of the coil. This brake system has very little power, but it is sufficient for the majority of applications of ligera-mediana fishing. The price thus, is relatively low. Then comes the reels adjustable brake. On the left a braking mechanism is shown by the tension applied by a screw on a gag or a gear, as in the case of illustrated mechanism. The interesting thing here is that the only brake must act when the line is pulled out by the fish during the fight. When is this recovering (winding) line, the only mechanism prevents the coil turning freely to avoid the mentioned problem. This type of brake is suitable for situations ranging from fishing light to medium strong. 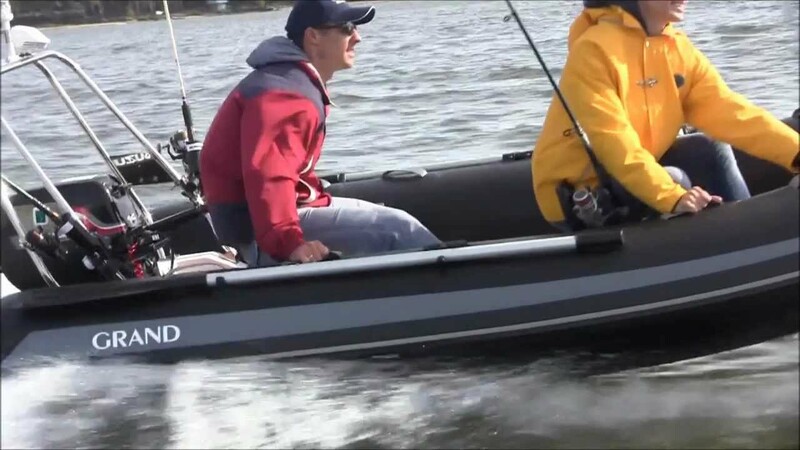 According to the size and strength of fish capture, brake power should be enhanced. In the shown figure, shown a system to balata of Cork, but there are mechanisms type disc brake, similar to brake the car. 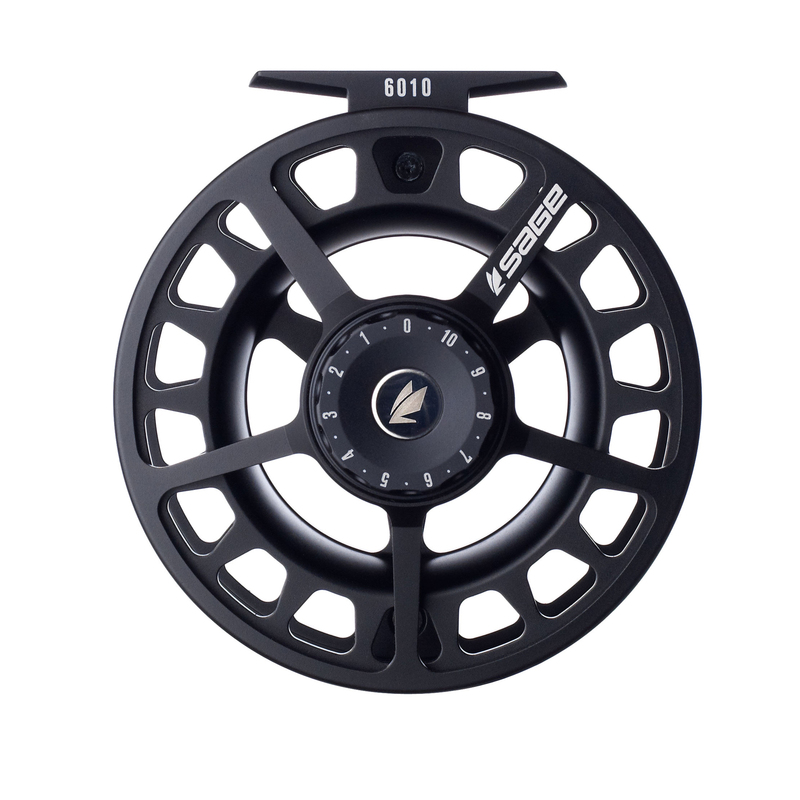 When choosing a reel, checks the type of brake which is equipped; Remember that for light fishing it is not necessary to have a powerful brake, but for general purposes, i.e. 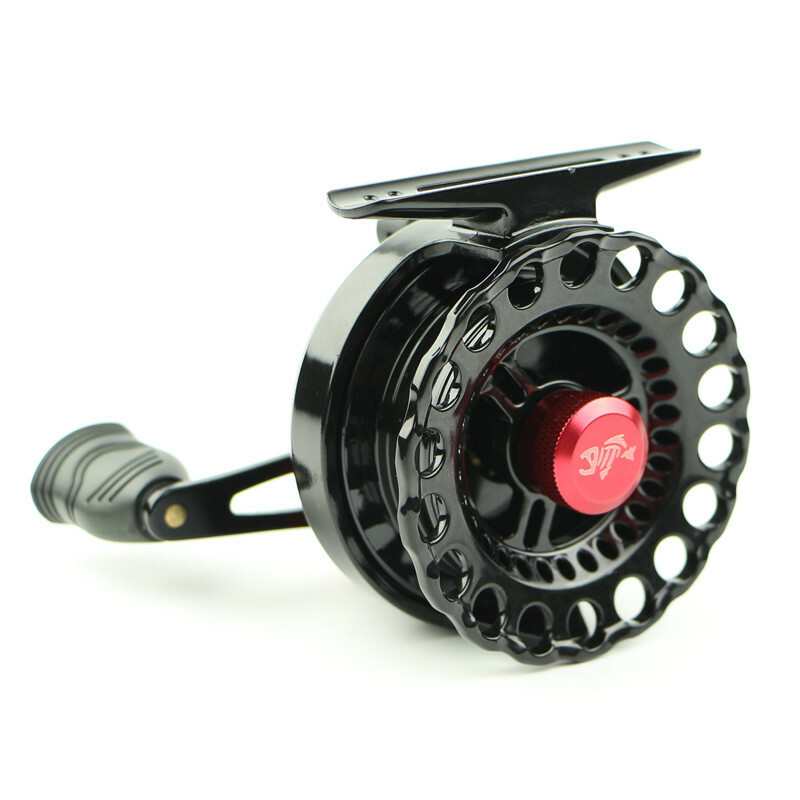 for intermediate numbers rods, a reel with adjustable brake is the best choice. The anti-rollback reels, have a mechanism that prevents knob turning along with the coil – like reels spinning and bait cast – when the line is running by the action of the fish in their attempt to escape. Because of their high cost, its application in fly fishing is limited to fishing marina of large species, but even so, have not achieved a popular spot among fishermen. Also emerging, the reels of “brake turbine” have begun to gain ground in the market. This innovative mechanism, consists of a turbine that rotates inside a tank containing oil of variable viscosity, which automatically adjusts the brake as it increases the speed of rotation of the coil. Cortland was the first manufacturer to introduce them, but now several manufacturers include them in their price lists. Finally, automatic reels, which do not have recovery knob but a release lever and a system of springs and spring collecting line, nor listed in the Favorites and we mention them here only as “general culture”. As we already discussed, the first thing is to select the reel suitable for cane or canes where you intend to install. The second factor is the price and I will only add to this regard, what I always say: buy the best reel you enabling your budget. High impact plastic reels, in general are bad investments, although the price paid is very small, because they are virtually disposable. Graphite is a good choice when the budget matters and is intended to catch species small and medium-sized; that not be them too heavy a burden or rough treatment. You have to give them low-maintenance, mostly clean and grease the brake mechanism, whatever this is, since sand and Earth are abrasive and graphite frequently is not very resistant to this. It must also take care not to hit them badly: a severe drop and farewell reel. Its advantages: they are lightweight, economical and generally give very good service. Disadvantages: They last relatively little. Now, aluminum reels, especially if it’s a good alloy, are generally the best investment, given its durability, especially if given a proper periodic maintenance. Prices range from moderate to exorbitant. 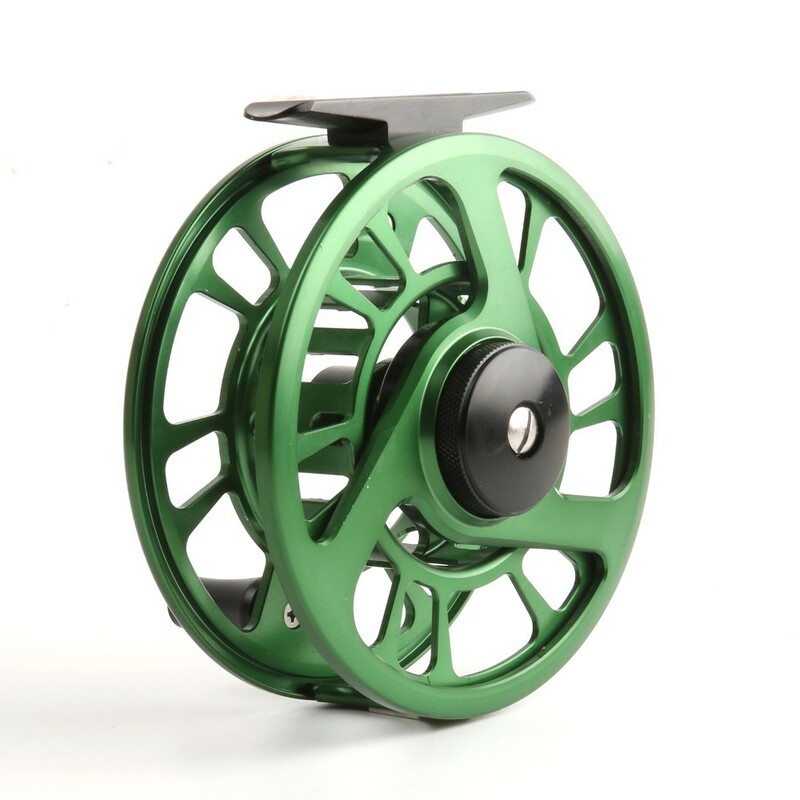 The reels of mixed materials, for example grafito-aluminio, give good results for fishing in intermediate conditions. Reels of steel, copper and other metals that are undoubtedly durable but her weight prevents an easy rolling of the team. 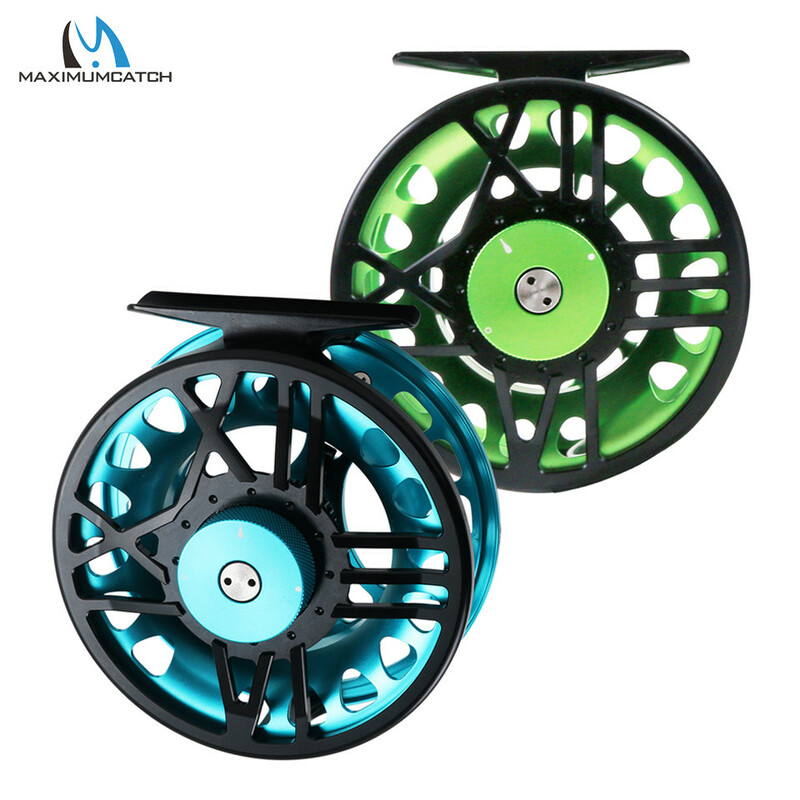 A little advice: aluminum spools, to support the marine environment must be tropical or at least very well anodized and after each use, you have to wash them with clear water and dry them thoroughly. to) that the axis of the coil is not too thin. (b) the coil must not be too narrow. (c) must have an exposed edge. (d) must present a number of ventilation holes. Similarly the same diameter should be provided. (e) the mechanism of the brake, which they are, should be strong and proportional size reel to reel. 1) will require more backing to balance the team but this will fill in the line reaches almost to the edge, which can damage it if rubs with brackets. (2) if not placed so much backing, then the line will be difficult to thwart small curls. (3) will require many turns to recover, especially if you brought the entire line or part of the backing. The trend in the designs of the reels, is currently the axis as large as possible, making them wider. 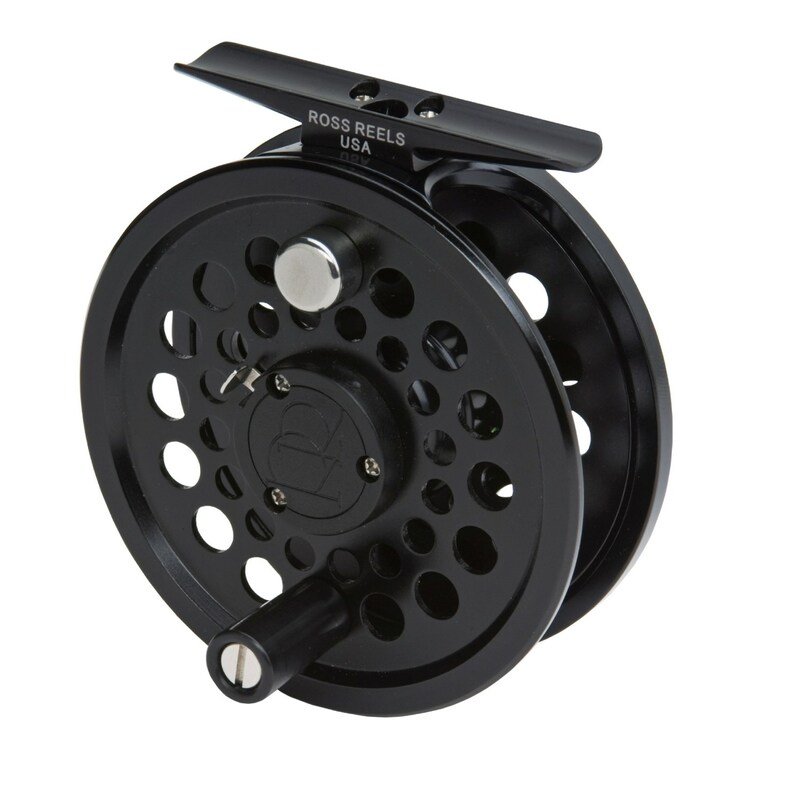 These reels are called “Large Arbor”. A reel which coil is too narrow edges with a diameter over are required, i.e. will be oversized for a given line number. As mentioned in the previous section, the modern trend, is to make reels more wide, and very large shafts. That a film has an exposed edge allows you to stop it with the Palm of the hand or a finger; This technique is called “palming” and is very appropriate in various circumstances, since your hand is the best automatic brake that may exist: the voltage can be adjusted almost instantly. But so it is really effective, you have to practice it. As noted previously, the brake can be from a simple mechanism to avoid that the coil rotates freely, until a real brake system, anyone who is the mechanism with which it is equipped the reel must be solid and proportional to its size. Some time ago, they gave me a set of three reels of identical design, but of different sizes. The design of these reels, complies with all the above factors, except with the latter: all are equipped with an identical mechanism, the same size of needle and strain; logically, only the diameter of the gear is different. The mechanism works on spool No. 5/6, but in reel 3/4 is very “powerful” while on the reel 8/9 is “loose”. In addition, eccentric adjustment has no stops for what the knob turns and turns; It has no signs to indicate the direction where tightening, which in addition to the previous failure, makes quite difficult to adjust it. The good thing is that, as you have the exposed edge, I adjusted the brakes to a minimum and use the finger to stop it when necessary.